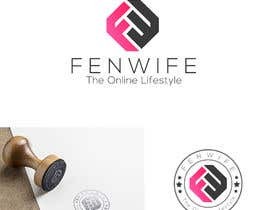 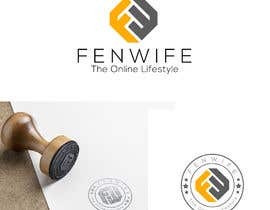 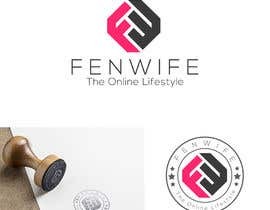 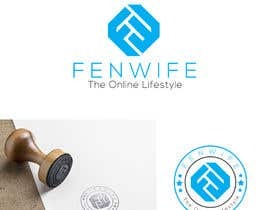 - Icon Logo required to brand: "FenWife The Online Lifestyle"
- It's an affiliate marketing business. 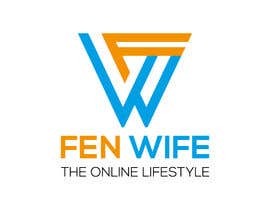 The niche is Online Business Education. 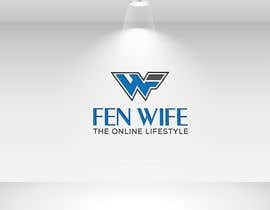 - "Fen" part of the name refers to Silicon Fen (sometimes known as the Cambridge Cluster) the name given to the region around Cambridge, England, which is home to a large cluster of high-tech businesses. 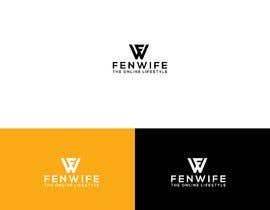 - "Wife" - because it describes me and my journey. 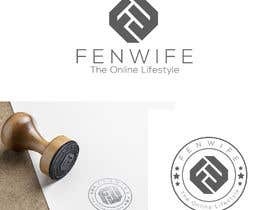 Endured the pain/struggles but am business minded, focused. 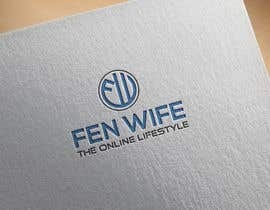 Feminine, approachable, friendly. 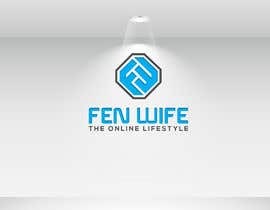 - "The Online Lifestyle" is about my transition from traditional 9-5 to generating income online, and teaching others how to do this. 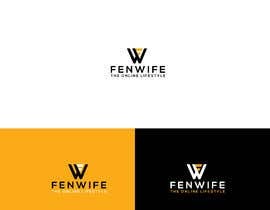 - Please supply source file, jpeg, png formats. 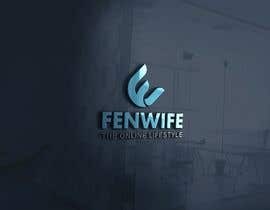 Please check #54 & feedback my concept.